SELF BUILD WARRANTY PROVIDER PROTEK. Protek Group Limited, part of Lloyd’s broker Lucas Fettes & Partners is a self build insurance and structural warranty provider that specialises in Self build warranty or latent defects insurance. It is an associate member of the CML. 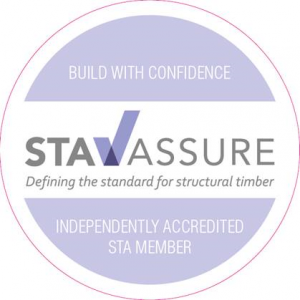 Our range of structural warranty products are backed by class leading Lloyd’s security. Insuring your next development project with Protek means you will be getting the cover you require, combined with excellent levels of service both on and off the construction site at a price that represents excellent value for money. Our new home structural warranty product solutions include, residential development, retail, mixed use, regeneration, conversion, self-build and custom build. For more information on lenders that have approved the Protek warranty or our structural warranty products, please check out the listing on our website www.protekwarranty.co.uk or call Protek on 0333 456 5040. A self build project can be one of the most exciting and rewarding experiences you undertake in life, not only in terms of personal achievement, but also in the value you realise through your own efforts. At the project outset, careful consideration will undoubtedly be given to the projects feasibility and its quiet likely you have allowed an element of contingency in the budget for unexpected costs. In this article, were going to look at some of the risks you face that may extend way beyond that contingency. We are also going to look at how you identify and go about managing risk on a self build project using self build insurance. There is no doubt that self building is a fantastic way to get your dream bespoke home, whatever the build route adopted. Most self builders know the importance of getting the construction phase of their project insured. However, when it comes to the finer details, it can be difficult to know exactly what’s required. In this article we discuss why getting your build cost right when arranging self build insurance cover on your project can make a huge difference to recovering from a serious loss. Protek Group Limited, part of Lloyd’s broker Lucas Fettes & Partners is a self build insurance and structural warranty provider, specialising in structural warranty or latent defects insurance for the UK. Our range of structural warranty products are backed by class leading Lloyd’s security. Insuring your next development project with Protek means you will be getting the cover you require, combined with excellent levels of service both on and off the construction site at a price that represents excellent value for money. Our new home structural warranty product solutions include, residential development, retail, mixed use, regeneration, conversion, self-build and custom build. Protek is an associate member of the CML. 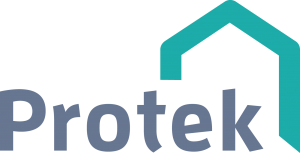 Protek is a Consumer Code for New Homes code user. Protek Group Limited, part of Lloyd’s broker Lucas Fettes & Partners is a self build insurance and structural warranty provider, specialising in Self build warranty or latent defects insurance. Protek is an associate member of the CML. Our range of structural warranty products are backed by class leading Lloyd’s security. Insuring your next development project with Protek means you will be getting the cover you require, combined with excellent levels of service both on and off the construction site at a price that represents excellent value for money. Our new home structural warranty product solutions include, residential development, retail, mixed use, regeneration, conversion, self-build and custom build. Lloyds Banking Group has declared Protek Warranty as acceptable for its lending purposes, and added Protek Warranty into its Council of Mortgage Lenders’ (CML) handbook, entry part 2, item 6.7.1. The CML handbook provides comprehensive instructions for conveyancers acting on behalf of lenders in residential conveyancing transactions. Protek, a trading style of Lucas Fettes Limited, provides structural warranties to the UK house building, construction and self build sectors. “We are delighted that Lloyds Banking Group has added Protek Warranty to their CML entry. Protek is a Consumer Code for New Homes member for its new home warranty product, and this has been very beneficial in us gaining lender approval from Lloyds Banking Group,” said Simon Middleton, who heads up the Protek team. “Insuring your next development project with Protek means you’ll be getting the cover you require, a high level of service, and a price that represents excellent value for money”, Simon continued. The Consumer Code for New Homes was established to ensure that best practice is followed in respect of the marketing, selling and purchasing of new homes, and to set expected standards for after sales customer care service. Protek is a Consumer Code for New Homes member for its new home warranty product, which is specifically designed for builders and developers, providing homeowners with class leading new home warranty cover. It includes developer insolvency protection. 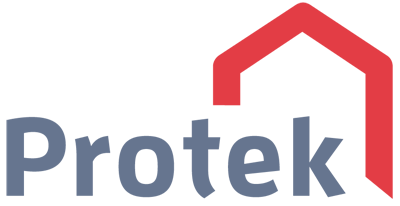 Lucas Fettes & Partners is a national, independently owned insurance and financial services group. The company employs over 200 staff and has a nationwide network of nine offices, catering to both commercial and personal clients. New legislation in the form of The Self Build and Custom Housebuilding Register Regulations 2016 has been enacted today which means that local authorities must establish and maintain a register of would be self builders and custom builders seeking (either alone or with others) to acquire a serviced plot of land in the relevant authority’s area to build and occupy a house as that individual’s sole or main residence. The new legislation has designed to help councils assess demand for self build and custom build housebuilding which forms an important element of each authorities assessment of housing need as detailed in the Governments Planning Practice Guidance Methodology: Assessing Housing Need. A lead economist is predicting an upturn in the self build market, despite new figures showing minimal growth in the number of planning applications for new self build homes in 2015. 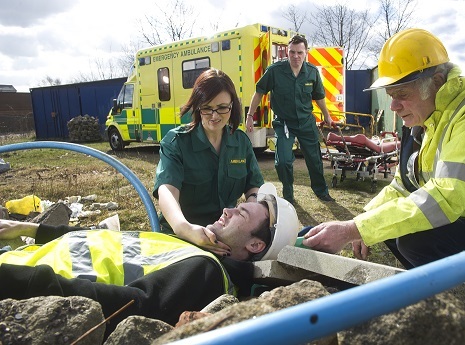 Just under 18,000 were submitted last year, 30 per cent below the historic 2010 peak figure. 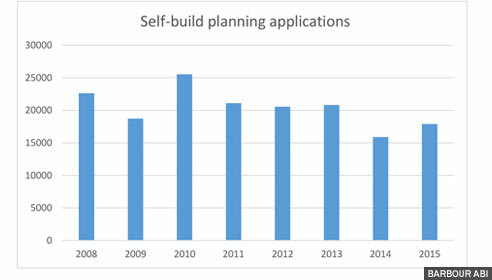 The latest data from construction industry analysts Barbour ABI also indicates that self build planning applications in 2015 were the second lowest for eight years, with only 2014 faring worse. These figures are more surprising considering the apparent turn-around over the last two years within the housing market. Protek Self Build Insurance & Structural Warranty are delighted to be exhibiting at the South West Homebuilding Show in Somerset on the 21st and 22nd November 2015. We will be displaying our range of Site Insurance & Structural Warranty products and are looking forward to meeting with visitors. 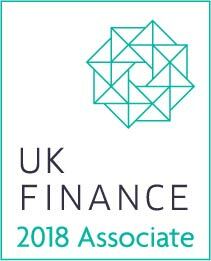 We will have experienced staff on stand to discuss your project and provide you with any help you might need in assessing your insurance and warranty requirements. 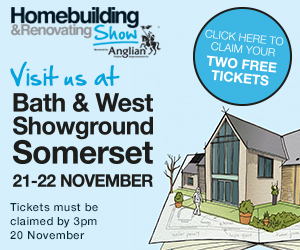 If you would like FREE TICKETS to the South West Homebuilding event, just click here. Nationwide Building Society confirms Protek Structural Warranty as acceptable for lending purposes. Nationwide, the worlds largest building society and their lending subsidiary The Mortgage Works (UK) plc have today confirmed the addition of the Protek Warranty (Protek) to the panel of structural warranty providers acceptable to them for lending purposes. Protek’s Simon Middleton said “This is positive news, Nationwide Building Society have been diligent in their consideration and undertaken a thorough review of the product, so we are confident it will also be accepted by other CML and BSA members going forward.” Confirmation of the status can be found in both the Nationwide Building Society and The Mortgage Works respective Council of Mortgage Lenders Handbook Entries.